A modest collection of tips and guidelines to help install, administer and maintain Oracle Enterprise Manager Cloud Control. Manually remove targets from the Repository. Install Oracle Enterprise Manager 12c Release 5. 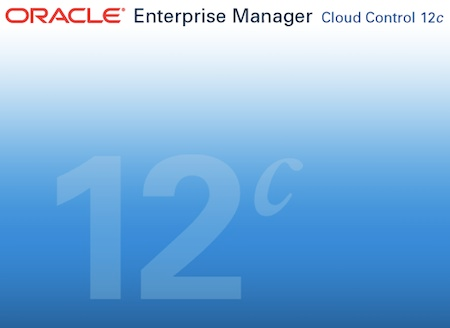 Install Oracle Enterprise Manager 13c Release 2.